Jet Sichterman has always been interested in, and drawn to, different cultures, places and languages. It was for this reason she chose to pursue her studies in Psychology at an international institution, and complement it with courses in anthropology, English and German at Utrecht University’s University College Roosevelt, followed by a Master in Child & Adolescent Psychology at Leiden University. Her work with and exposure to expat families during her studies cemented her desire to pursue this in her practice. Jet is passionate about stimulating children’s development, and has experience working with those developing typically as well as those challenged in the mental, psychiatric, auditory and/or communicatory realm. Her work with expats made her aware of the added challenges for expatriate children (and their parents) when in an environment unfamiliar to them – where the language and the cultural rules are not yet known. It was this awareness, combined with her passion for children’s development, which led Jet to establish Expat Child Psychology. She firmly believes that the warmth, safety and structure she offers her clients (her families) are crucial ingredients for helping the children (and families) she works with to overcome their struggles and reach their potential. Jet meets with children between 0 and 12 years of age and their parents for individual therapy and play therapy, Social Skills 4 Kids group courses and parenting consultations. Next to seeing clients for therapy, Jet is also part of the Child Assessment Group through which she can be found performing psychological and educational assessments for international children (4-16 years old) throughout the Netherlands. Jet speaks fluent Dutch and English. Jet Sichterman (Psycholoog NIP) has a MSc. in Child & Adolescent Psychology and was further trained in play-psychotherapy at the RINO groep. Jet is a member of the Dutch Association of Psychologists (Nederlands Instituut van Psychologen – NIP), registered as Psycholoog NIP and as Master level psychologist at the registry of professionals supporting children and young people (Stichting Kwaliteitsregister Jeugd: 130001181). Between 2015 and 2018, Jet was member and chairperson of the former Hague Society for Psychologists in private practice (Haags Genootschap van Vrijgevestigde Psychologen – HGvVP). Additionally, Jet is a member of the Women’s Business Initiative International (WBII). PS the ‘J’ in Jet, in English, sounds like a ‘Y’ … so Jet is actually pronounced as Yet. 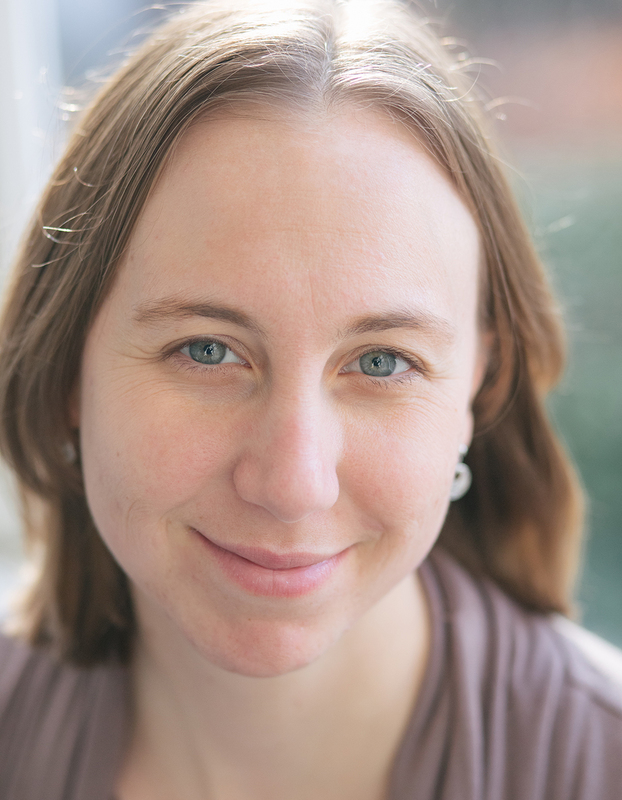 Karen Schneider joined the Expat Child Psychology team when she emigrated from South Africa to the Netherlands in 2017. Currently she resides in Haarlem with her husband and her two “therapy” dogs. Karen was born and raised in South Africa and even though she sees herself as proudly South African, her roots extend far beyond the African borders. Her parents, once expats themselves, exposed her to both the German and British culture. Karen is therefore fluent in three languages: English, German and Afrikaans and is currently learning Dutch. Karen completed her Bachelors in Education, as well as her Masters in Educational Psychology at the University of Pretoria, South Africa. On completing her studies she returned to her old school, an international school in Pretoria, where she worked as an Educational Psychologist, as well as running her own private practice. During this time she gained valuable experience working with a diversity of cultures, as well as developing an understanding as to what it means to be an expat. Karen has a passion for supporting children between the ages of 0 and 17 years. She emphasises the importance of incorporating both individual therapy sessions for the children, as well as parenting support sessions. As a psychologist, her greatest pleasure is to be a part of a therapeutic process of growth, resilience and self-exploration. Furthermore, Karen is trained in areas of play therapy, impact therapy, attachment therapy, expressive arts therapy and hypnotherapy. She also has experience in career, psychological and educational assessments. Karen is registered as a educational psychologist in South Africa and registered as a Master Level Psychologist at the registry of professionals supporting children and young people (Stichting Kwaliteitsregister Jeugd: 130004224). 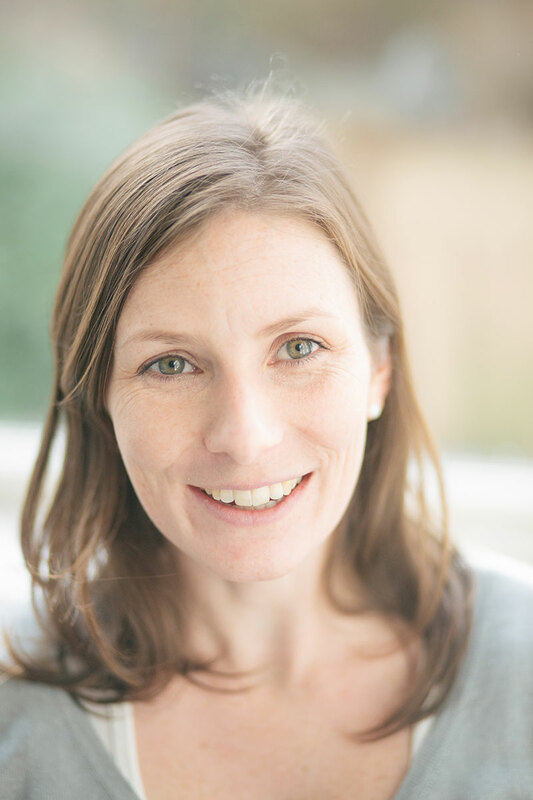 Victoria Burney recently joined the Expat Child Psychology Team, after moving to the Netherlands in 2018. Victoria was born and raised in New Zealand, and completed her training at The University of Auckland, New Zealand. Victoria’s love of travel and exploring different cultures has led her to spend time in Germany, Italy and North America, including three years spent living and working in Vancouver, Canada. As an expat herself, Victoria is sensitive to the stresses and challenges faced by families who relocate to ‘somewhere new’, including the demanding process of learning a new language. Victoria is a native English speaker, who is developing her Dutch speaking skills. Victoria has a MSc. in Applied Psychology and is registered as a Board Certified Behaviour Analyst (BCBA). 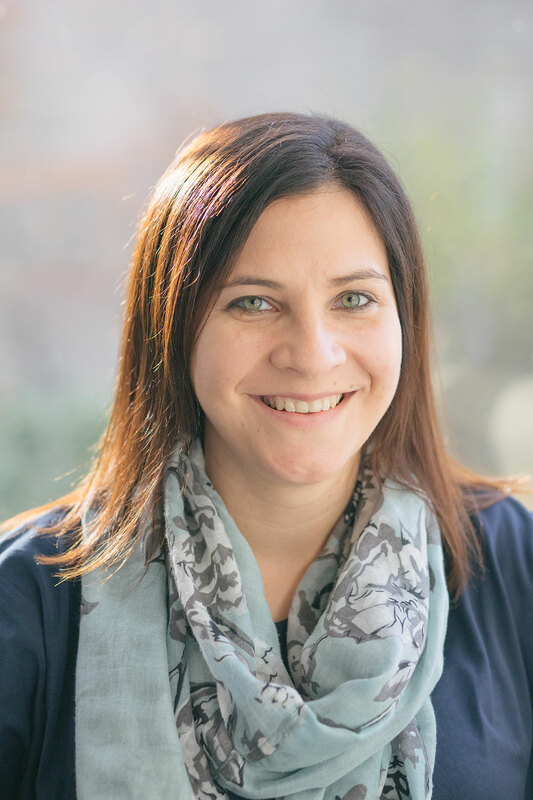 Working within the field of behavioural psychology both in New Zealand and Canada, Victoria has experience supporting clients from 2- to 18 years old with a variety of diagnoses (including ADHD, Specific Learning Disorders, and Anxiety). Victoria has worked in clinic settings, with families at home, and in consultation with schools, using behavioural therapy to support clients in the areas of communication, social skills, and decreasing problem behaviours. Victoria enjoys using her knowledge and experience in behaviour analysis to help clients develop key life skills, to promote client success across a variety of environments, and to foster more harmonious family relationships. Victoria currently lives in Rotterdam with her partner and serves clients in Rotterdam and The Hague. Sanne has recently joined the team in 2019. Sanne has always had an interest in the development of children, especially in an international context, where cultural diversity plays a large role. As such, she studied in the United States of America where she also volunteered in a rehab program and in a special needs school. 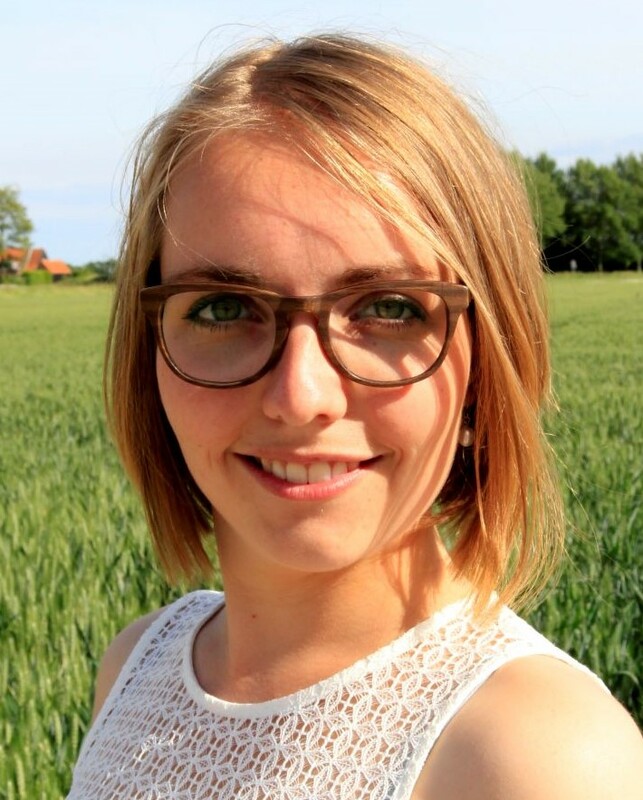 Sanne completed her Bachelors in Psychology at Leiden University, followed by a Master degree in Clinical Psychology with a special interest in the development of children – also at Leiden University. For several years, Sanne has been supporting both adults and children experiencing a wide range of challenges. She is passionate about helping parents and children connect and develop, both as individuals and together as a family. To do so, she works with different techniques that match the person she works with and keeps educating herself to assist parents and children to evolve and blossom in their lives. As such, she is trained in cognitive behavioral therapy, acceptance and commitment therapy and systemic therapy. Next to working as a therapist, Sanne has worked as a teacher at Leiden University and is currently in the board of a small horse-riding center that provides daytime activities for special needs children. Sanne is registered as a Master Level Psychologist at the registry of professionals supporting children and young people (Stichting Kwaliteitsregister Jeugd: 130003120).